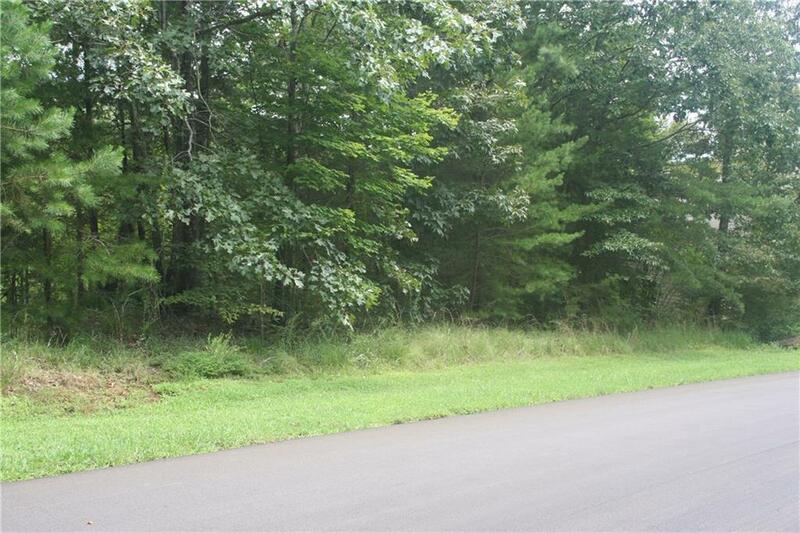 Perfect lot for your new home!!! 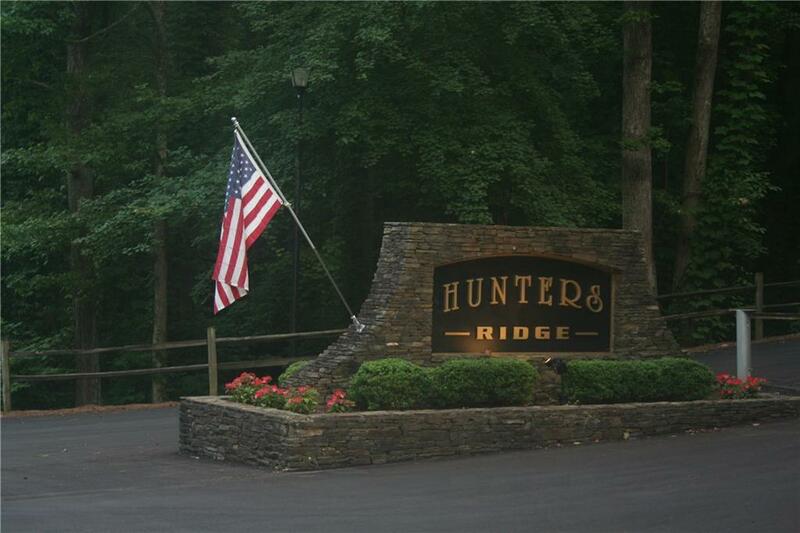 Located in the beautiful Hunters Ridge subdivision in Jasper, Ga. Hunters Ridge is 10 minutes from the downtown area of Jasper and 60 miles north of Atlanta. 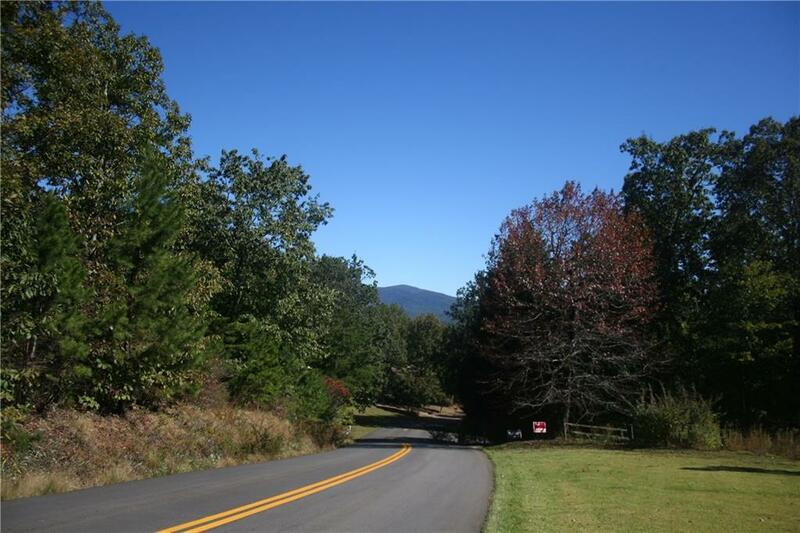 Perfect for small town life but not too far to go into the city for work or entertainment. 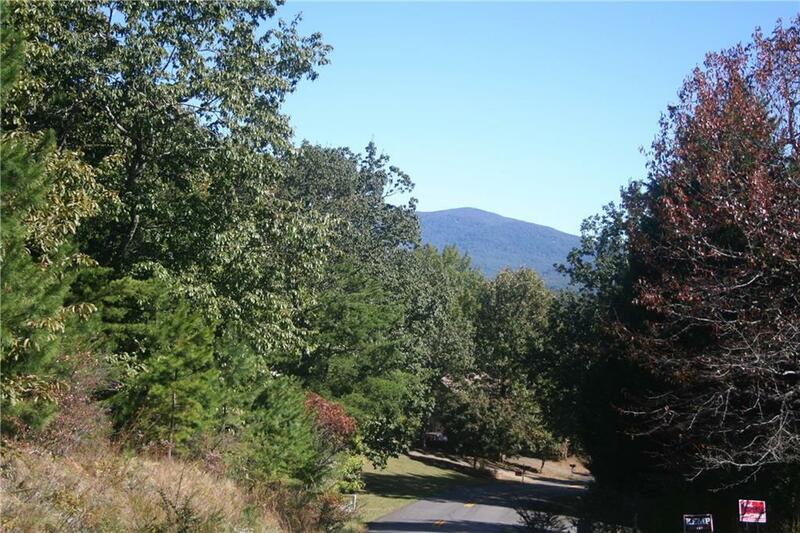 This mountain community is heaven on earth. .